ATMA is a not for profit that represents the interests of Australians involved in the provision and development of tactical medicine across the spectrum of applications, from the general emergency services response to high threat incidents, right through to highly specialised providers in military, police and other special operations groups. Our mandate is driven by our memberships enthusiasm to continually improve and provide the highest level of first aid and medical care in austere, dangerous, remote and dynamic environments. The development of improved capability to save lives is the underlying principle of ATMA, and this is achieved through advice, advocacy, training, networking, collaboration and the annual Australian Tactical Medical Conference. Our merchandise store is currently out of stock. Thank you for your amazing support. 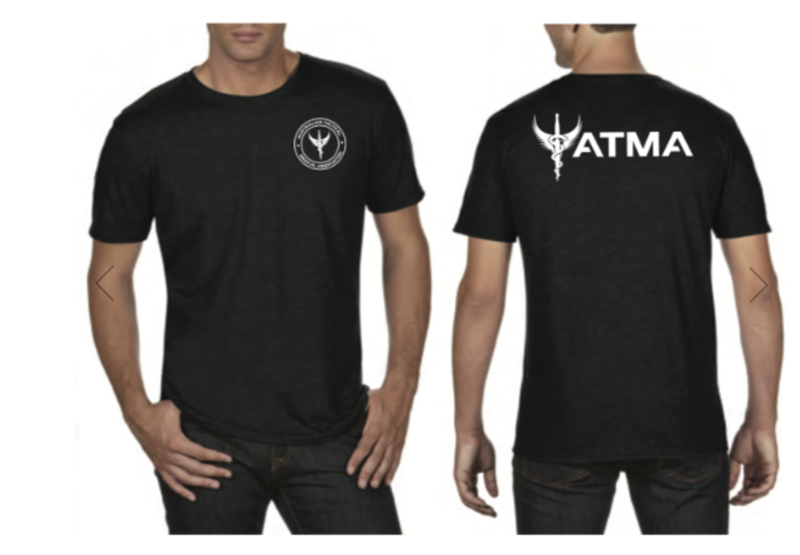 You can still get your fill of ATMA merchandise at any of our events. Stay tuned for a bigger and better store in the near future. Due to the unique circumstances that helped shape the development of tactical medicine, there are several organizational bodies that guide the development of protocols and recommendations. There are also several certifications that seek to validate tactical skills. Click the link below to find out more about the ABC's of tactical medicine. We're proud to announce we're a C-TECC recognised education provider. © 2017 Australian Tactical Medical Association inc. All rights reserved. Australian Tactical Medical Association Inc.